Industrial Development Board (IDB) in collaboration with National Cleaner Production Centre (NCPC), Sri Lanka successfully implemented this project in fourteen (14) SMEs in food (tea, cashew, bakery & dairy), packaging, furniture manufacturing and metal sectors. Those companies were located across the country in Western, Southern, Sabaragamuwa, Nothern and Eastern provinces. 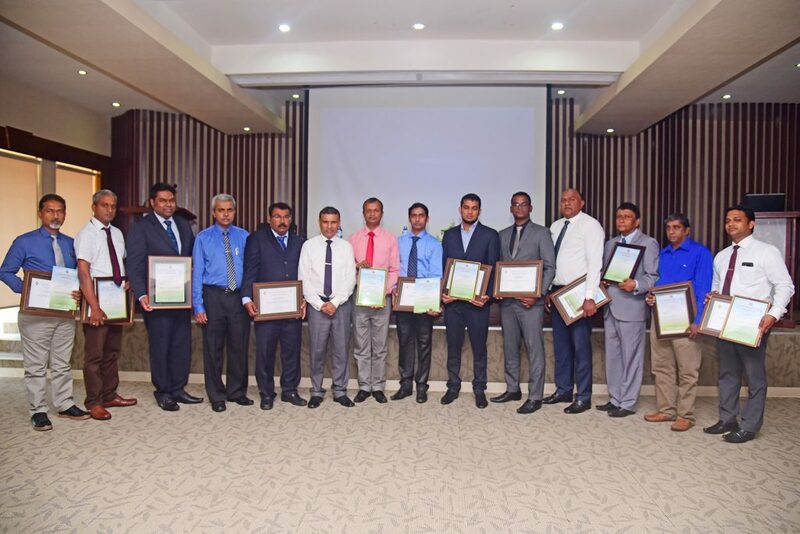 All the companies were awarded with ISO 14001:2015 EMS Certificate and Cleaner Production Assessment Completion Certificates at the Project wind up Awarding ceremony held on 28th December 2018. Mr Ranjith Ashoka, Secretary to the Ministry of Industry and Commerce was the Chief Guest of the event. 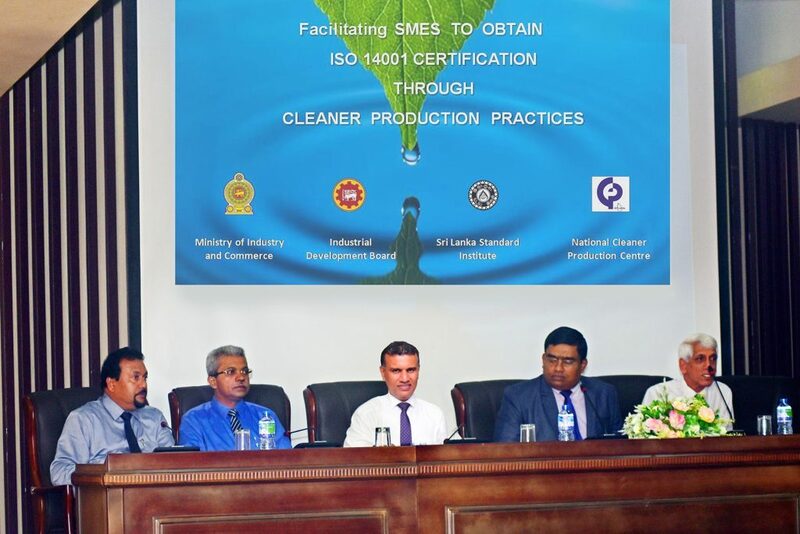 NCPC, Sri Lanka conducted Cleaner Production Assessments and developed ISO 14001:2015 EMS in all 14 companies during 2018. According to the project requirements detailed Energy audits were also conducted in selected 5 companies. 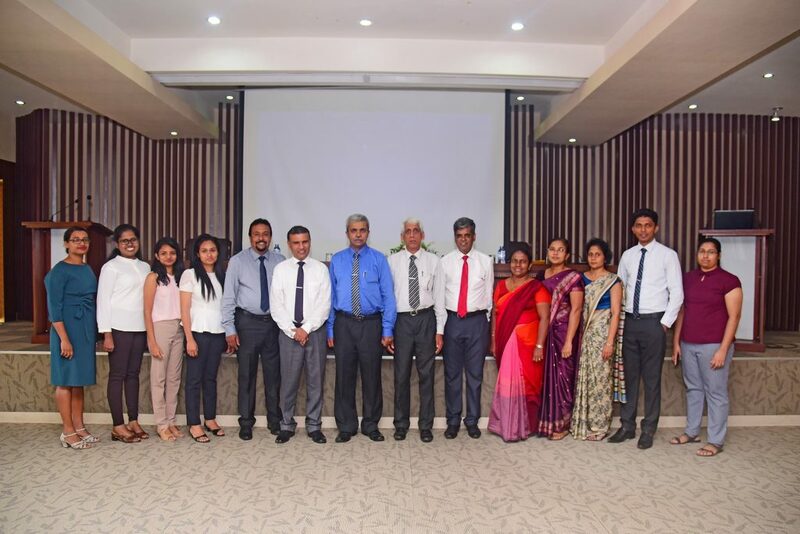 In addition to that NCPC Sri Lanka conducted a dedicated ISO 14001:2015 EMS Consultant development training to develop the capacity in IDB officers under this project.